The manufacturing industry is highly competitive, as U.S. companies strive to keep operating costs low and quality high. Part of that process is finding as many ways as possible to streamline operations. 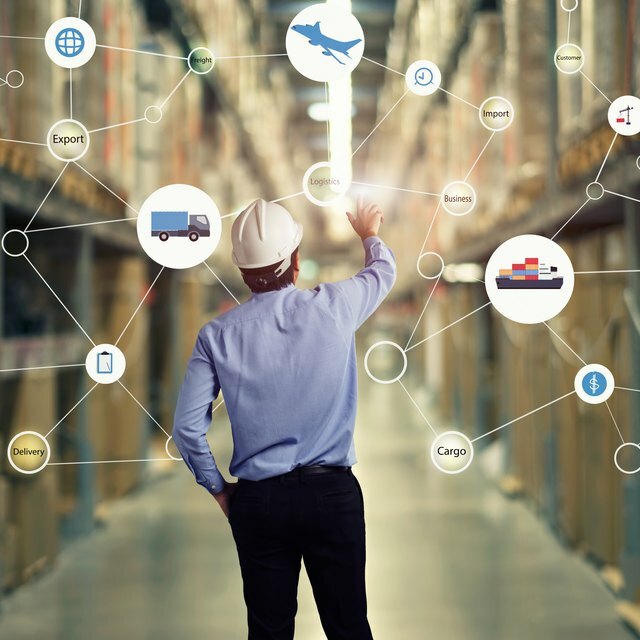 For most of those businesses, a software-driven concept called Manufacturing Resource Planning is the key to effectively keeping those costs low. The platform evolved from a concept called Materials Requirement Planning, which is why the newer version goes by the moniker MRP II. MRP II builds in many features its predecessor did not, including employee and financial management. Although it uses technology to apply the concepts in the manufacturing environment, MRP II is not a proprietary software program. Instead, it is an overall strategy that helps manufacturing leaders plan their resources for maximum efficiency. This in itself is the top advantage, since planning ensures that manufacturers have the materials and human resources they need to handle production on a day-to-day basis. This preplanning also reduces waste, since it allows management to only order what they need. MRP II also creates standards that can be enacted across all areas of operations. Once those standards are firmly put in place, leadership can then regularly monitor performance and highlight areas where improvements can be made. As the company grows and more demands are placed on existing resources, the manufacturer will already have processes in place that can be scaled to accommodate them. This also will help provide guidelines to the employees tasked with doing the work each day, since their job expectations will be clearly outlined from the start. As with any concept, MPR II isn’t without its imperfections. Often these imperfections come from the humans implementing them. For instance, even with a technology-driven process, one miskeyed number can throw things off. Additionally, if teams rely heavily on software and the system goes down for a few hours here and there, operations can come to a halt. MRP II’s one-size-fits-all approach may not be right for certain manufacturers. Those who specialize in engineer-to-order products may find that the framework isn’t as useful as it would be for make-to-stock manufacturers. However, there are enough useful components to the methodology, that it might be worth using if only for the parts that work. You may find that it works well for the human resource scheduling aspects of your plant, but that you should leave ordering and inventory management to your previous processes.